Citroën André & Partners: in Citroëns since 1976 ! 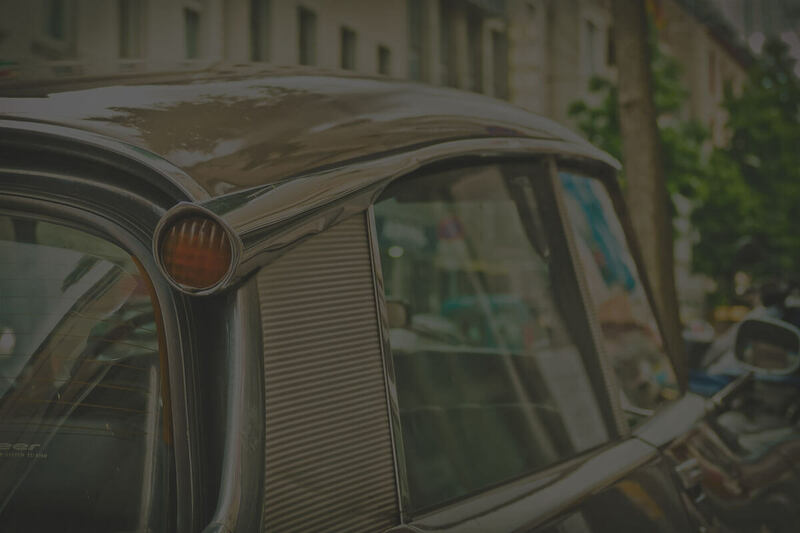 Citroën André & Partners are specialists in the world-wide import and export, and the correct restoration of classic and semi-classic Citroën automobiles. The world famous D & SM models of Henri Chapron are our specialty. More than thirty years of experience guarantees a unique high level of non-compromising restoration. We buy, sell, and broker high-end Citroën autos from all over the world and see exotic and far-away countries as opportunities, not as problems. our policy is not to be the cheapest, but to be the best. Citroën André's new built warehouse has a unique inventory of rare and original parts. Even though we collect and sell parts for our favourite Citroën classics - DS, SM, CX, and GS - you can contact us regarding parts for other models as well. Citroën André & Partners prefer to establish long-term business relationships with its customers and our policy is not to be the cheapest, but to be the best. Largest Collection of Citroën NOS !